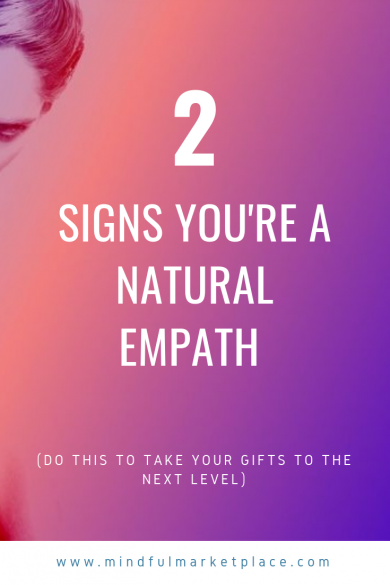 We get a lot of questions about empathic traits, signs and tendencies, and this article (below) has a really good list of some very common traits that many empaths share, along with some of the pitfalls along the path as well! Am I a natural empath? How can I tell? What do empaths feel differently than most people? Can being too empathic be a problem? Can you be TOO sensitive to the emotions or energies of others?